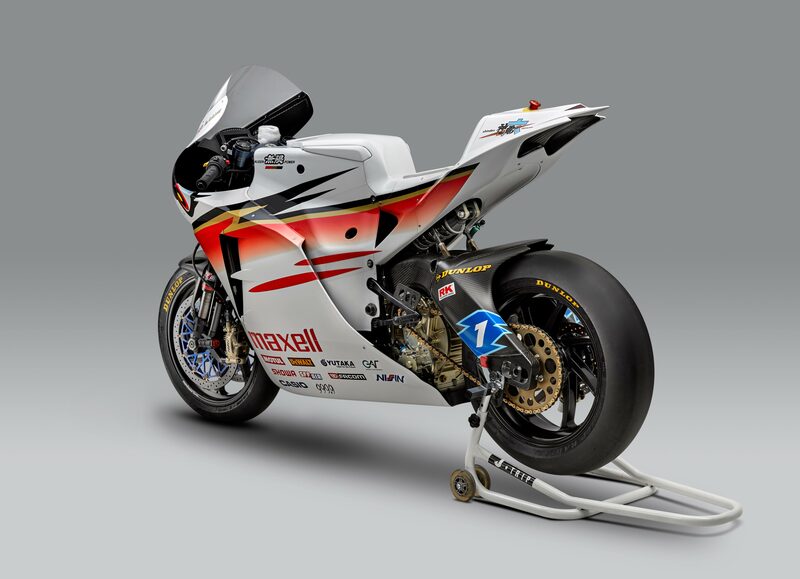 The Shinden Roku’s sweeping white fairings hides many of its changes, but the bits we can see do look mechanically similar (if not the same) as the 2016 bike. However, the bodywork certainly looks revamped, aggressive, and more narrow. The real changes of course are likely in the software. On the tangible side of things, Mugen’s spec-sheet shows a modest weight reduction to 546 lbs, while the performance from the electric motor remains at 161hp and 154 lbs•ft of torque. It seems almost a certainty that we will see a 120+ mph lap from Mugen this year. The real question though will be whether McGuinness or Martin can raise the bar past a 125 mph lap.